Club Penguin Cheats by Mimo777 Club Penguin Cheats by Mimo777: Club Penguin Has Sent Us a New Message! I feel ya, bro. I get that way when I eat corn too. do you think... that gary was scorn all this time? do you think....gary was scorn? 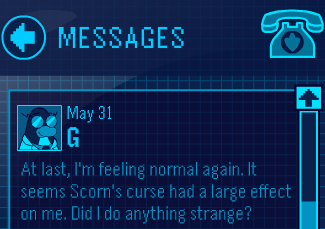 mabey scorn and G switched bodies!!!!!!!!!!!!!!!!!!!!!!!!!!!!!!!!!!!!!!!!!!!!!!!!!!!!!!!!!!!!! !